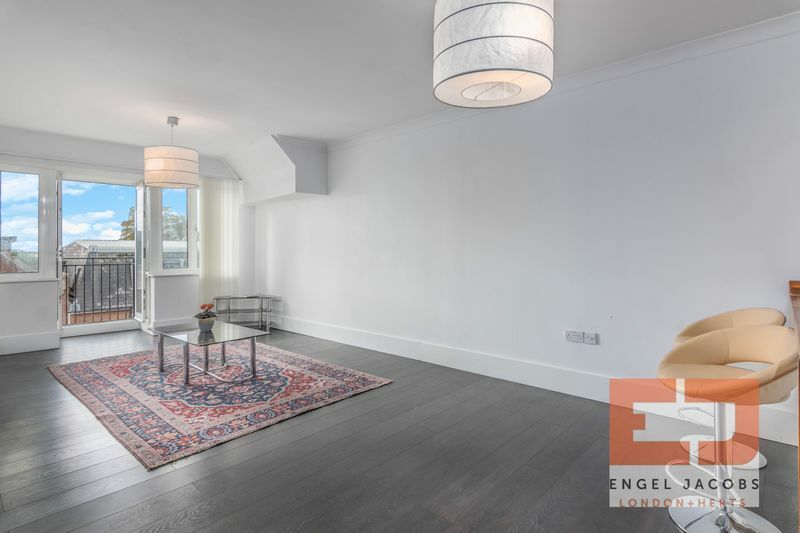 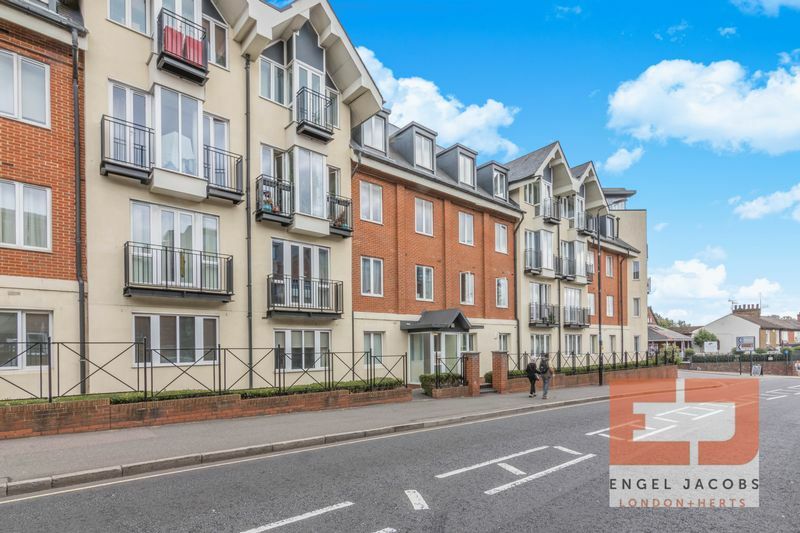 Engel Jacobs are delighted to bring to market To Let, this beautiful, large, top floor flat in the heart of St Albans City Centre. 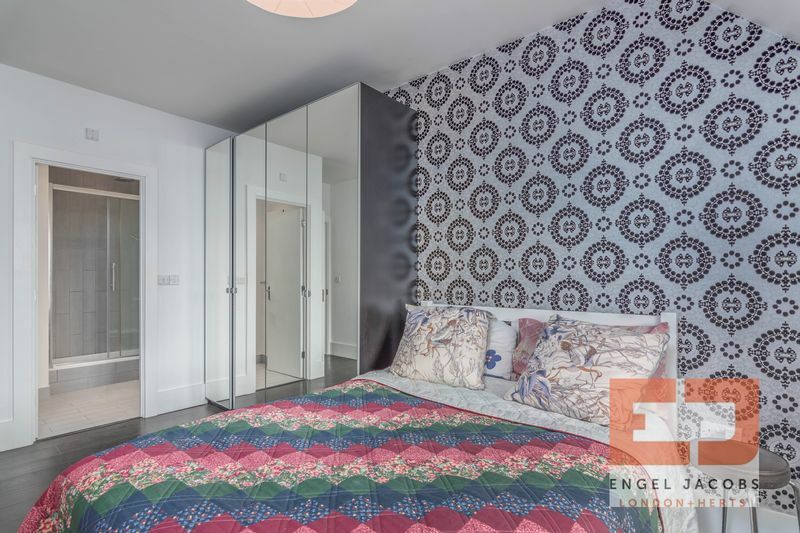 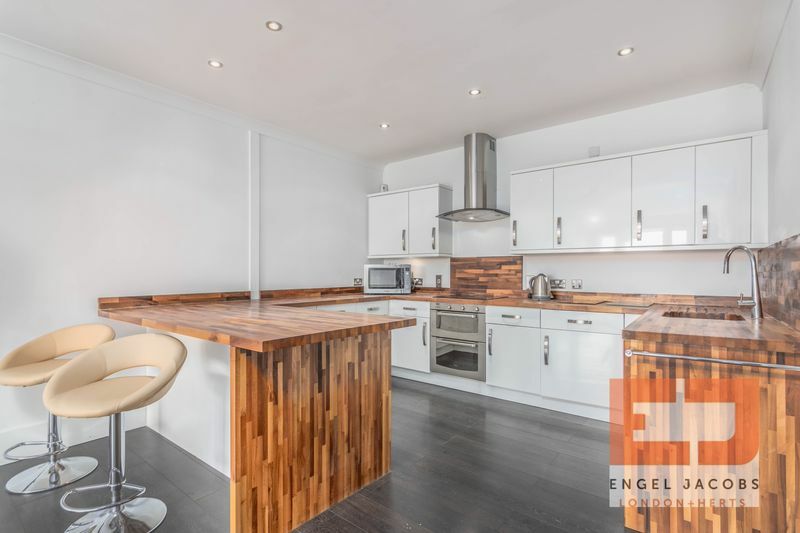 It comprises of two double bedrooms, one with en-suite, second bathroom, and a lovely bright open plan kitchen and reception room. 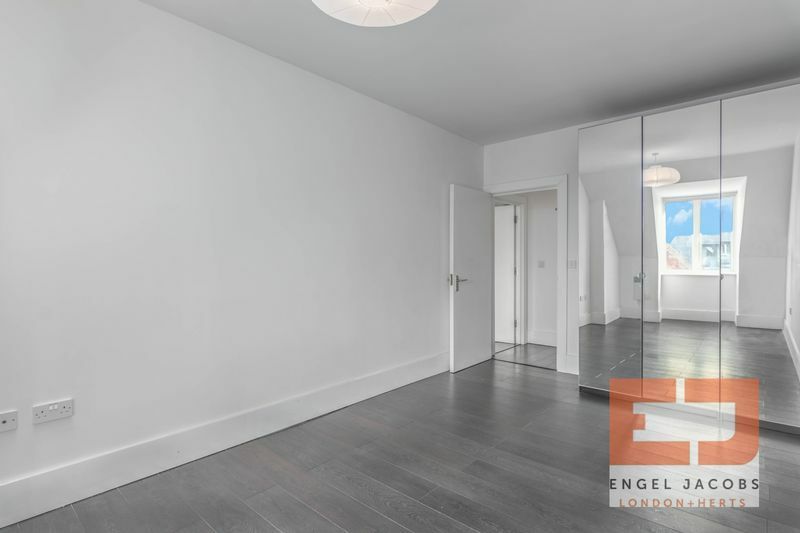 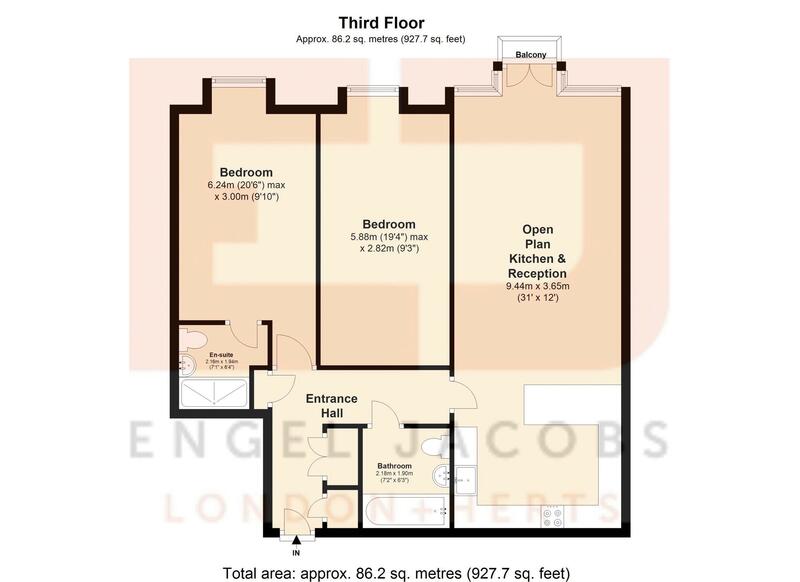 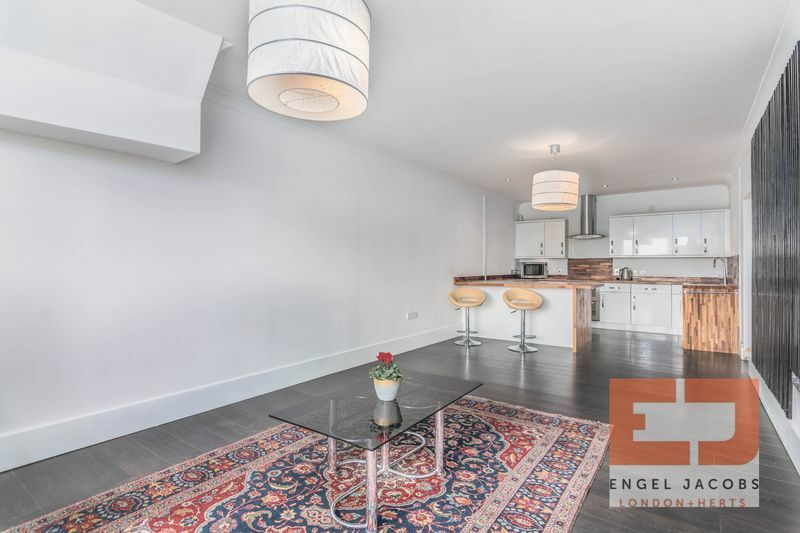 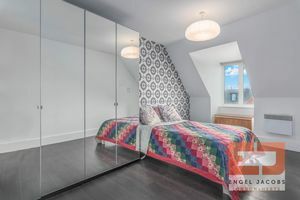 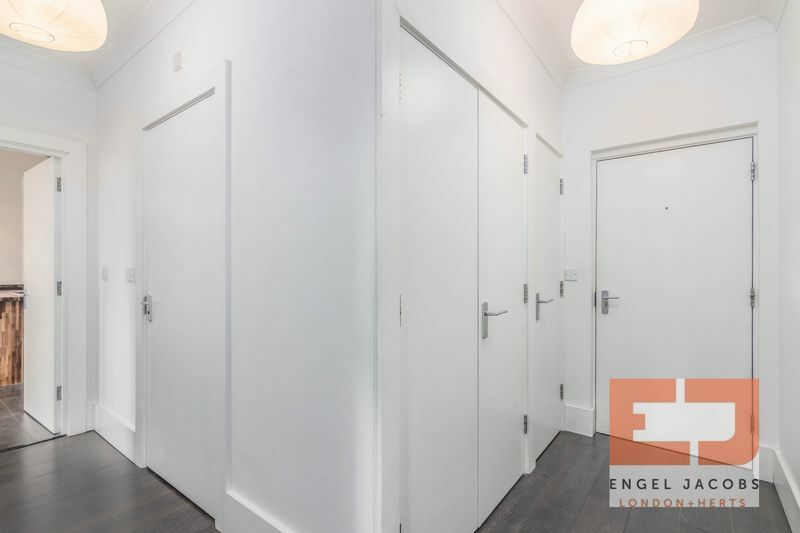 It also benefits from a very large loft, an allocated secure underground parking space and an on-site gym which is available for residents. 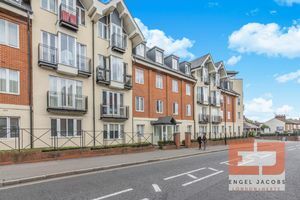 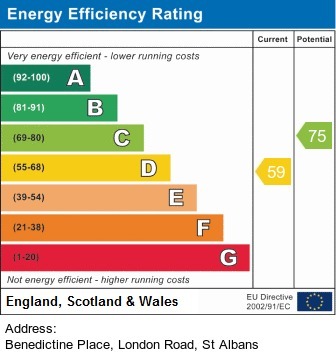 It is just a 5 minute walk to the city centre, and an 8 minute walk to the mainline St Albans station. Laminate flooring throughout, radiator, video entryphone system, entrance to 3 separate storage cupboards. Laminate flooring throughout, wardrobes, radiator, double glazed windows to front aspect. 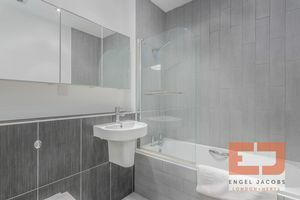 Fully tiled floor, partly tiled walls, shower cubicle with overhead rain shower and handheld attachment, wall hung wash basin, low level WC, fitted cabinets, spotlights, extractor fan, towel rail. 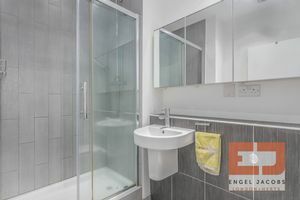 Fully tiled floor, partly tiled walls, bath with overhead shower, wall hung wash basin, low level WC, fitted cabinets, spotlights, extractor fan, towel rail. 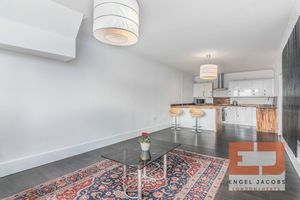 Laminate flooring throughout, fully fitted units both wall mounted and base, integrated Baumatic fridge, integrated Baumatic freezer, integrated Beko dishwasher, integrated Whirlpool oven and halogen hob. 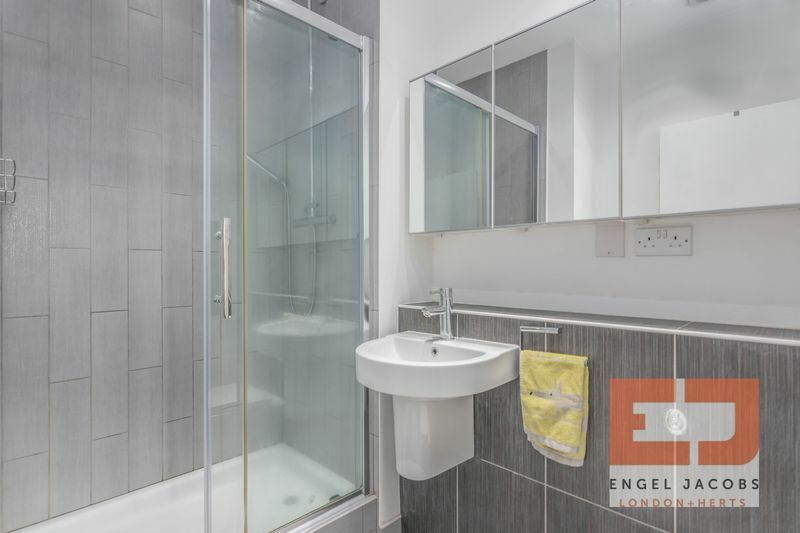 integrated CDA washing machine, ample work surface area, spotlights, radiator, double glazed windows to front aspect, double glazed doors to balcony at front aspect.